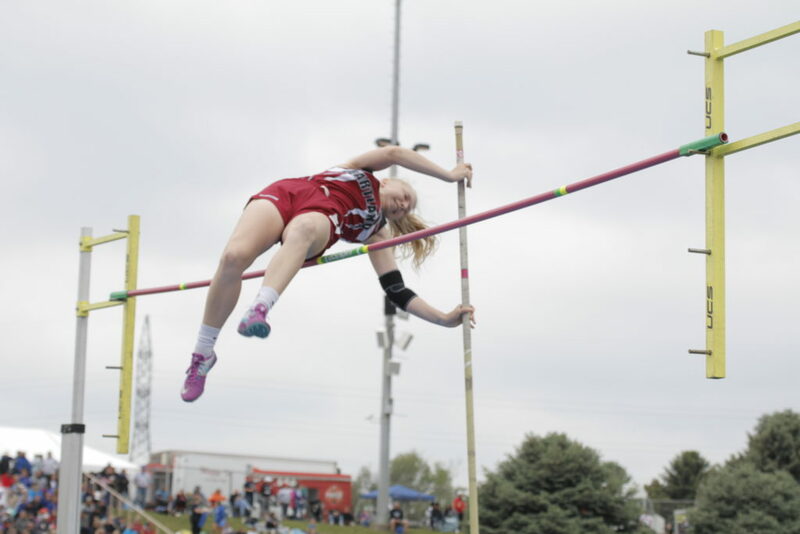 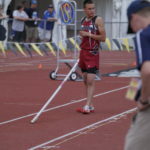 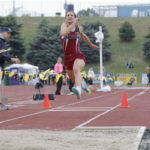 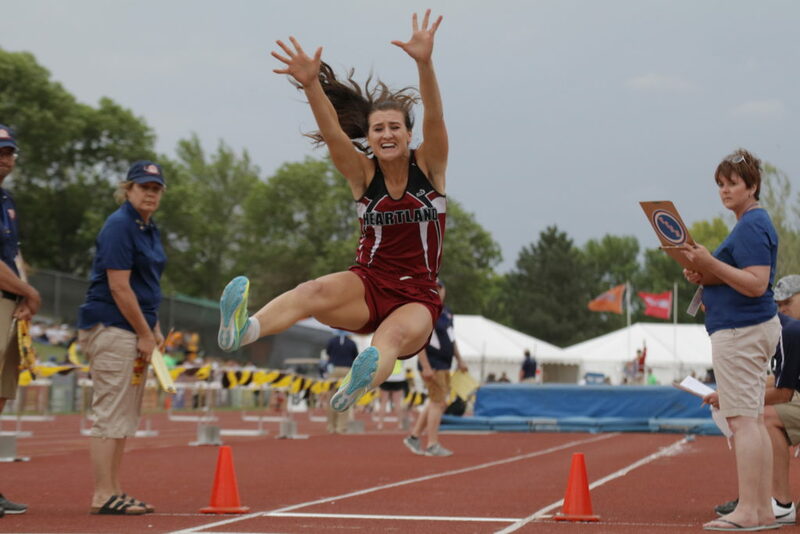 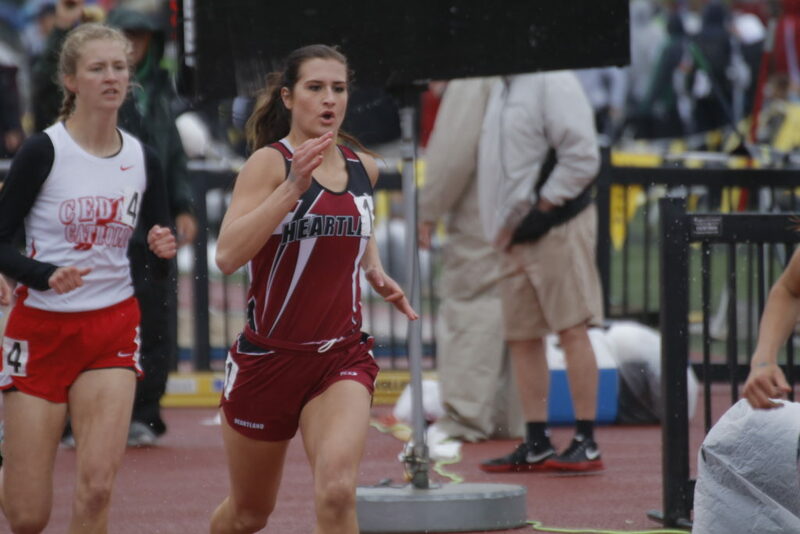 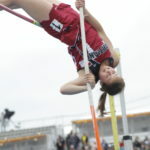 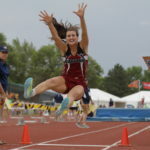 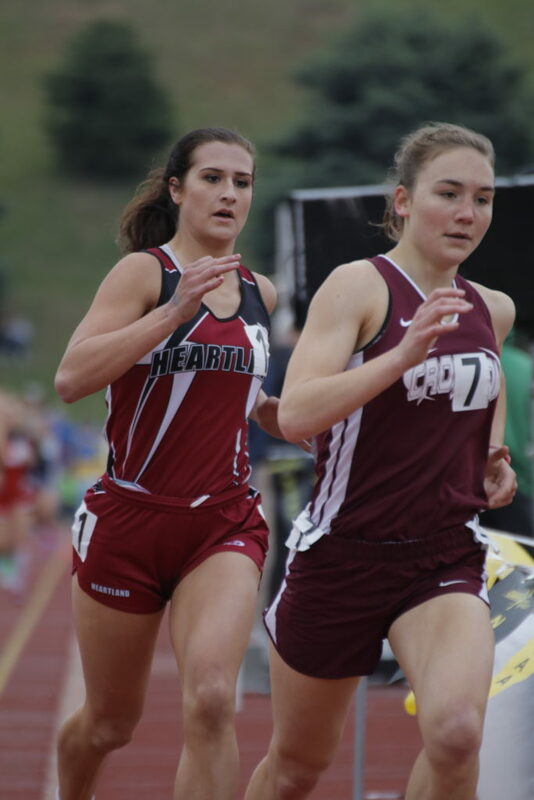 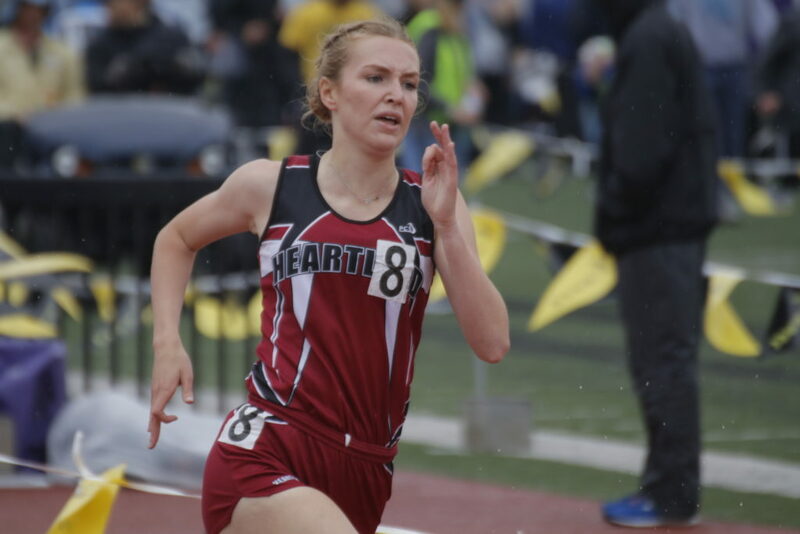 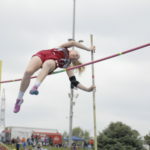 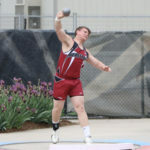 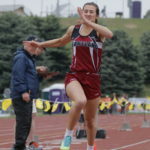 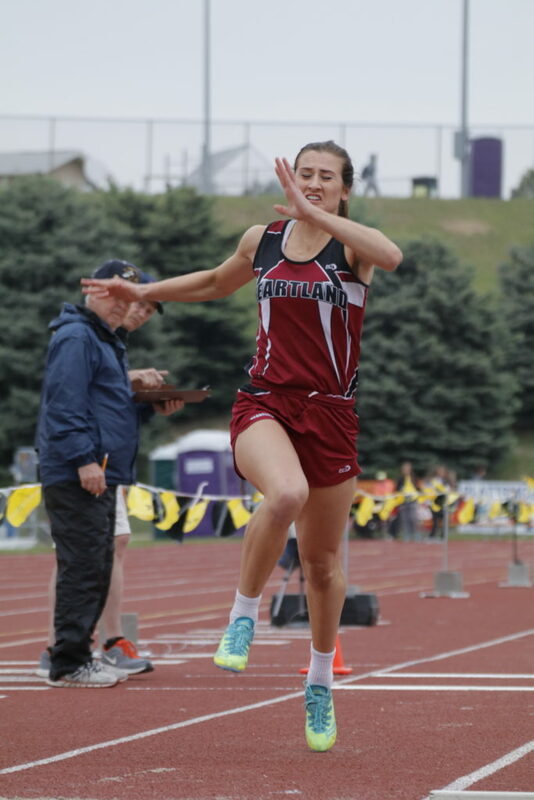 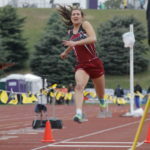 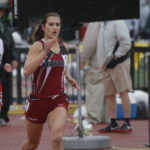 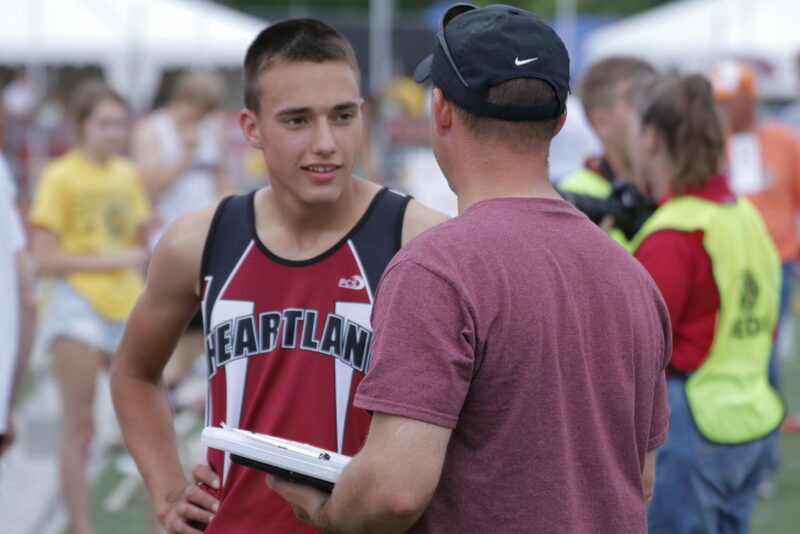 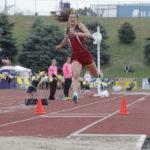 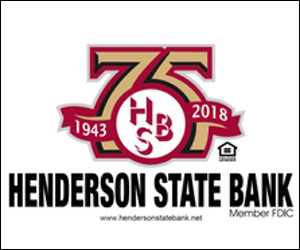 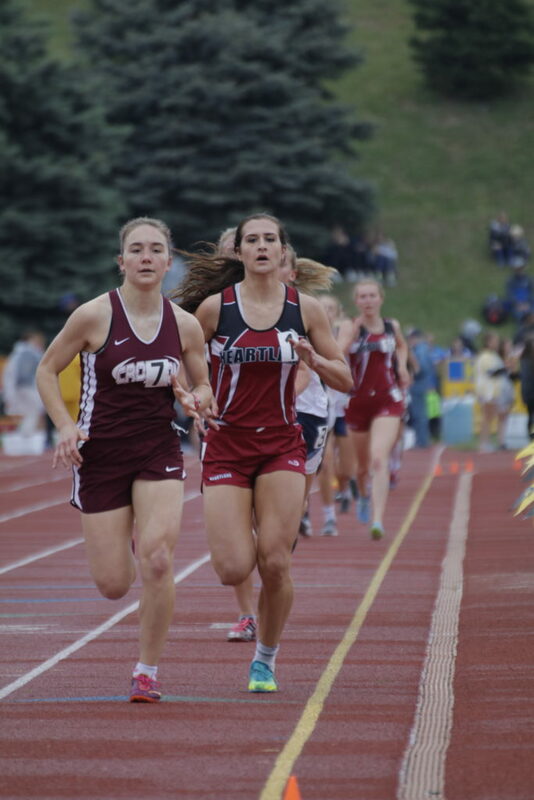 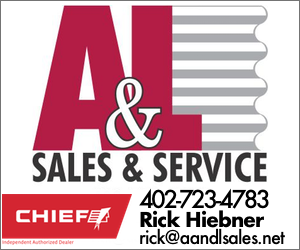 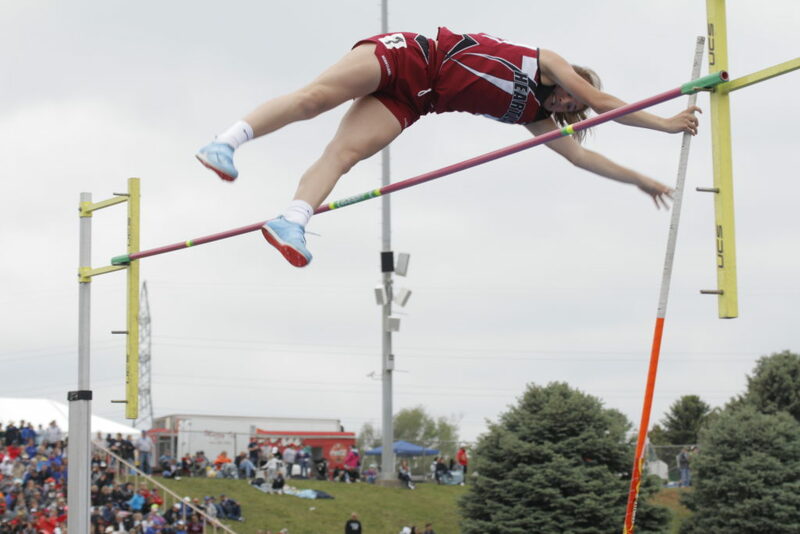 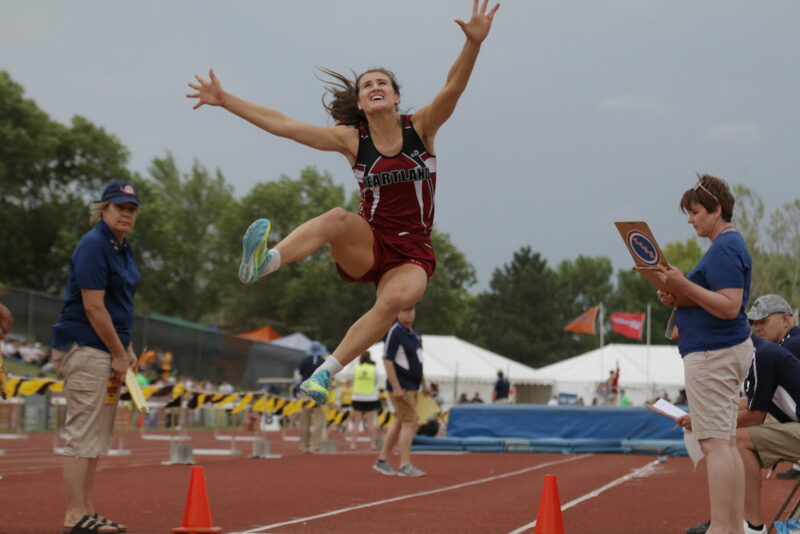 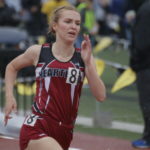 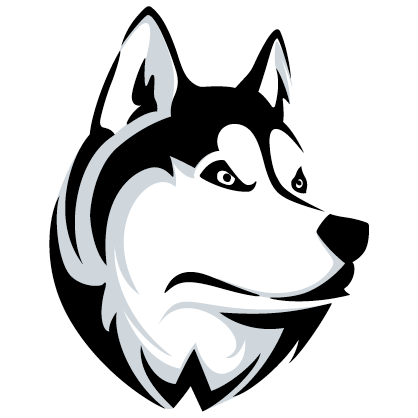 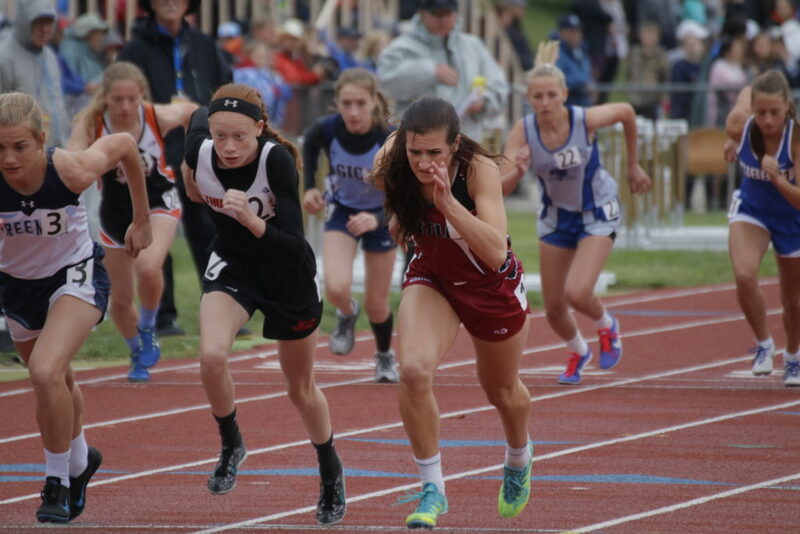 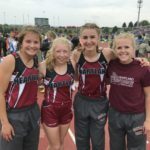 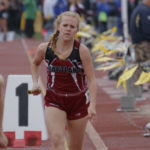 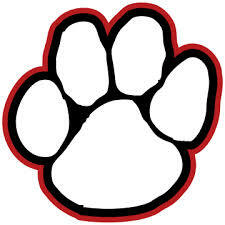 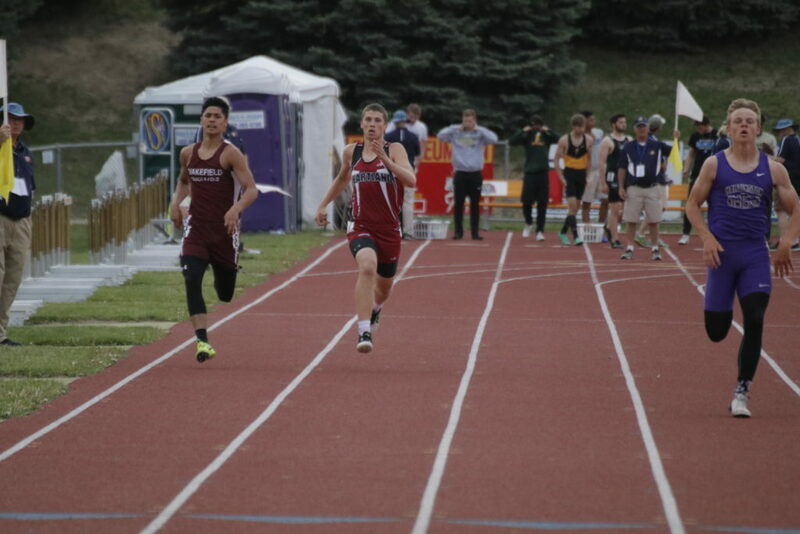 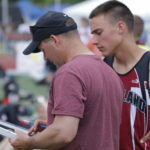 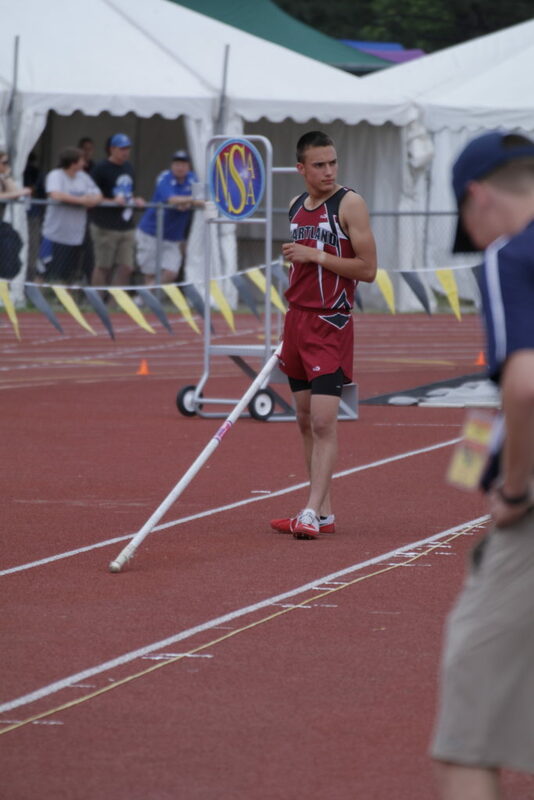 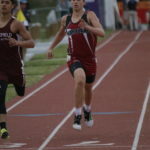 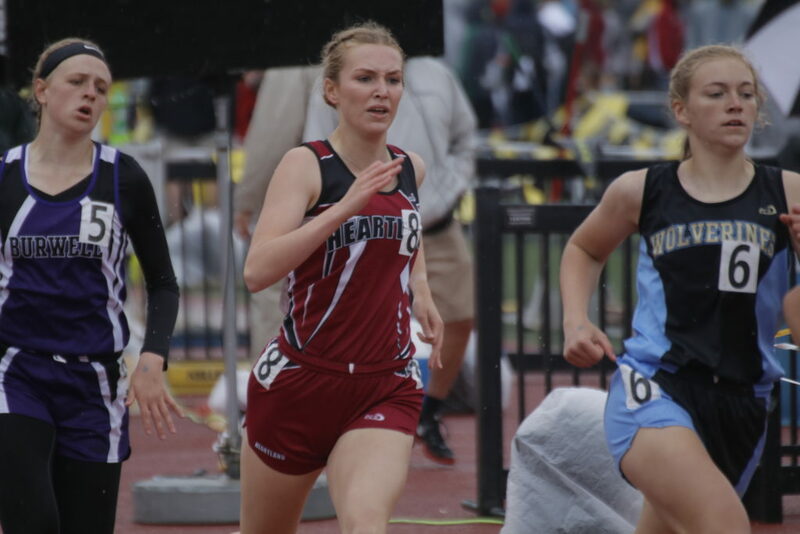 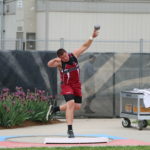 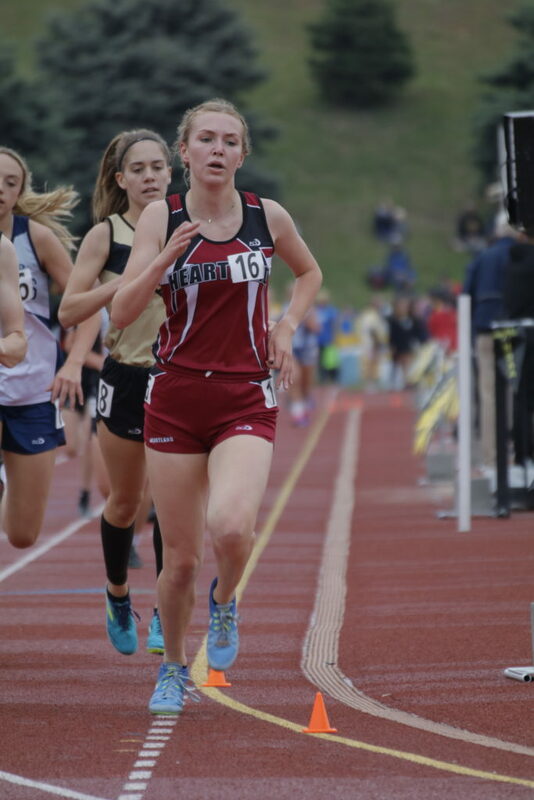 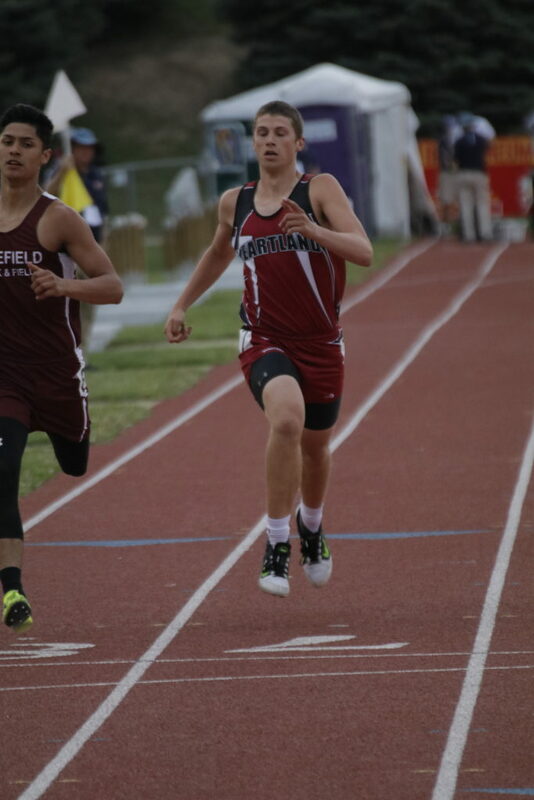 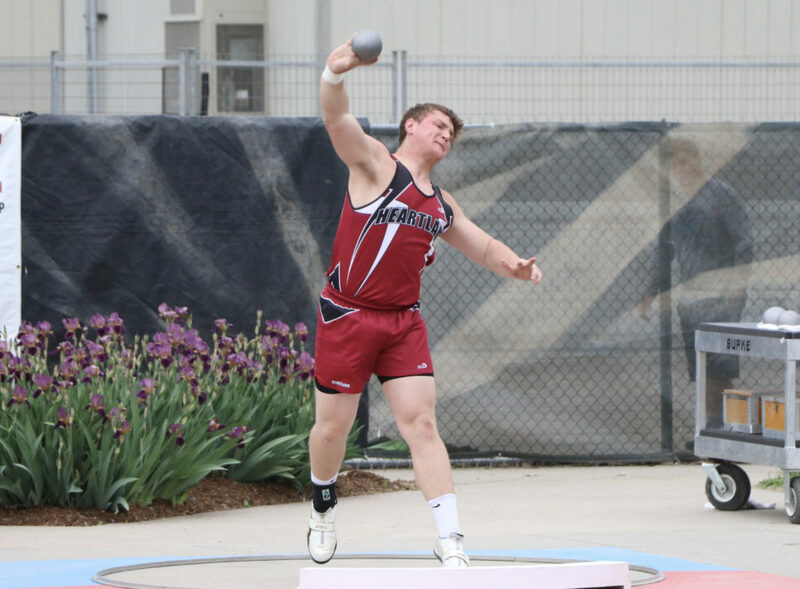 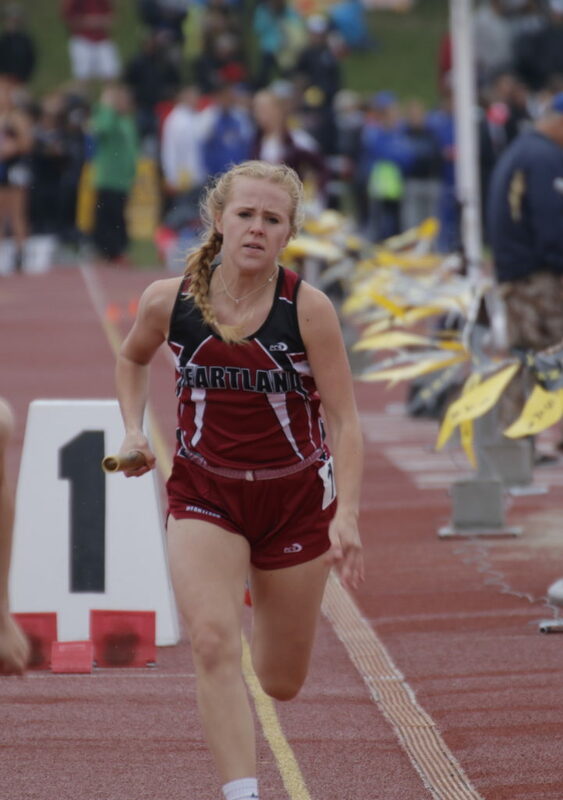 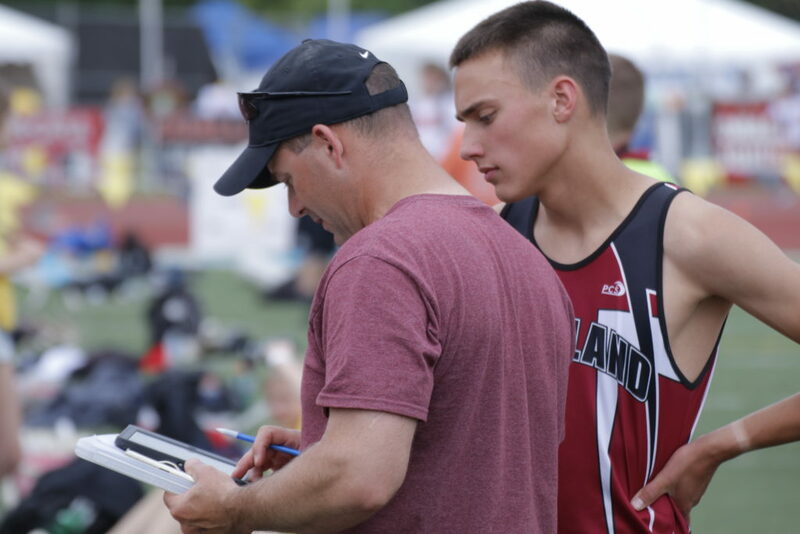 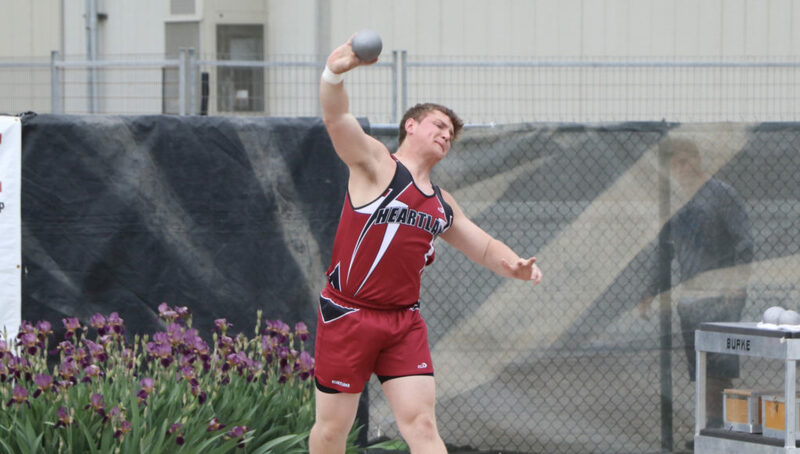 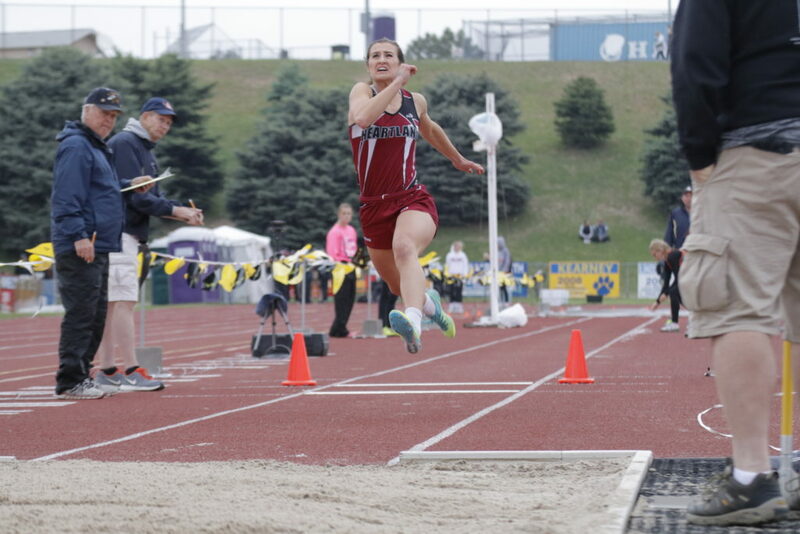 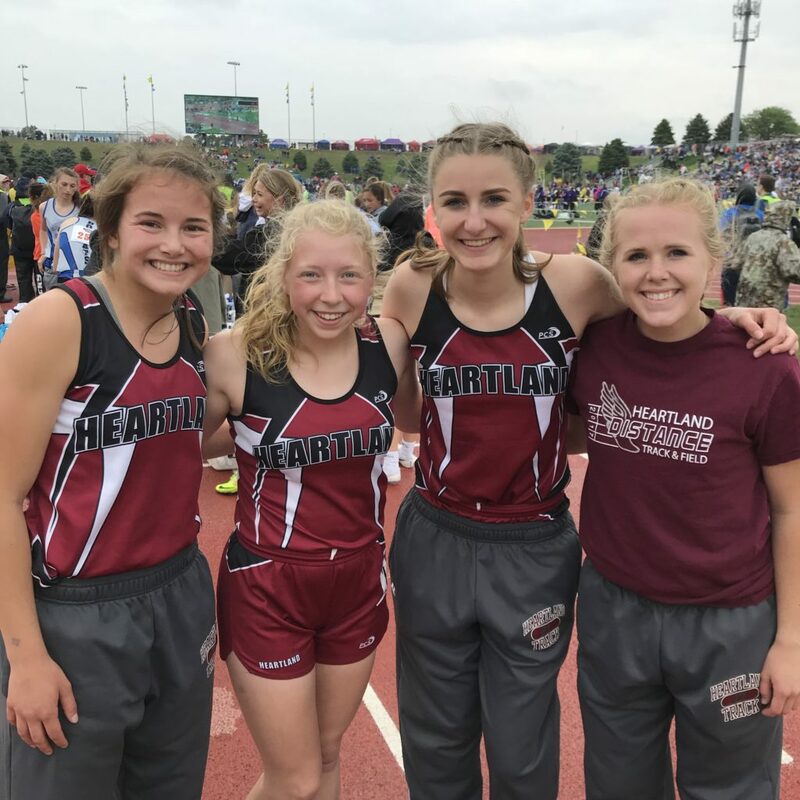 Last Friday and Saturday, ten Heartland athletes competed at the Nebraska State Track Meet in Omaha with seven placing in their events. 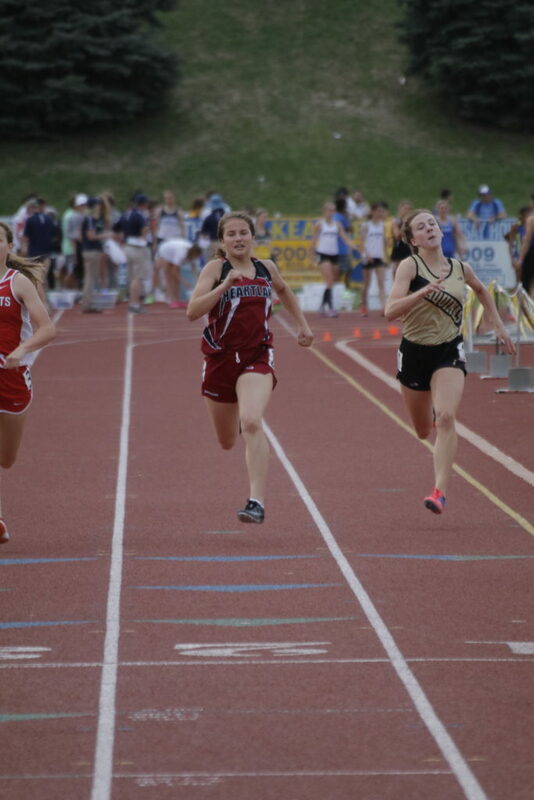 The girls team finished third at the meet with a total of 46 points. 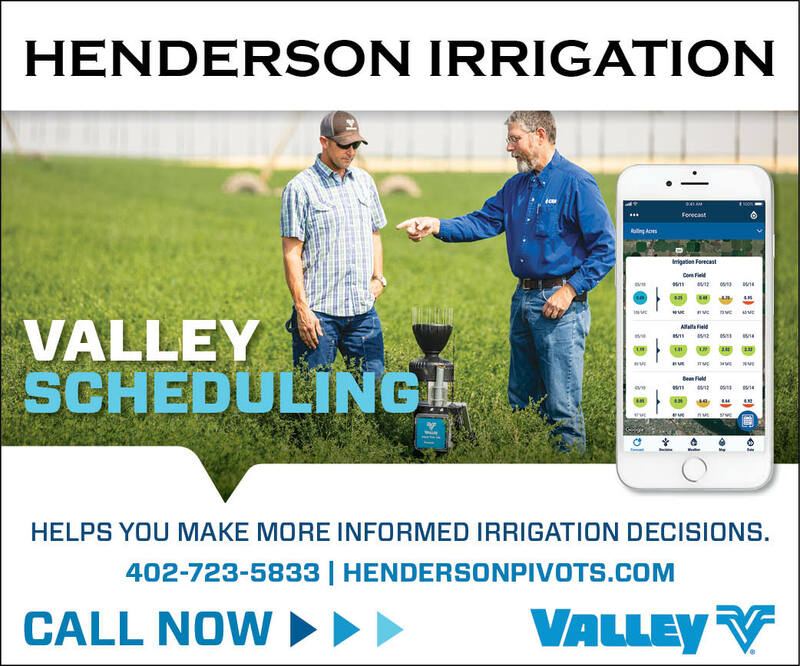 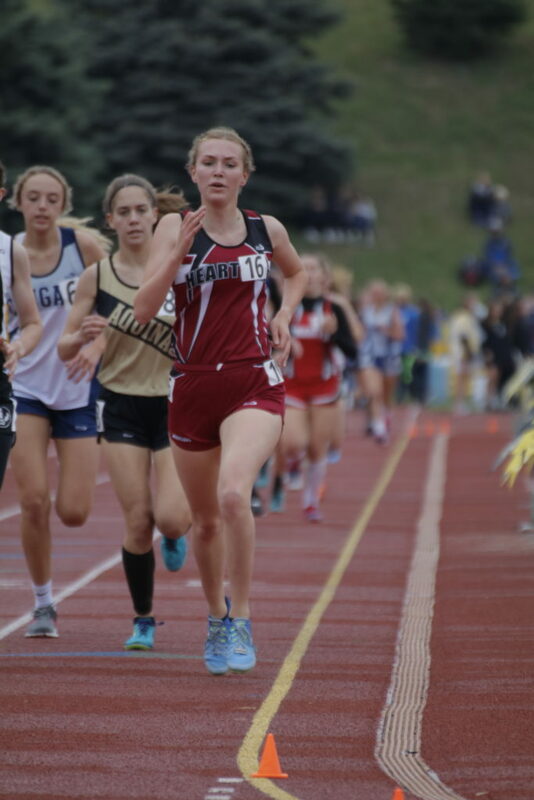 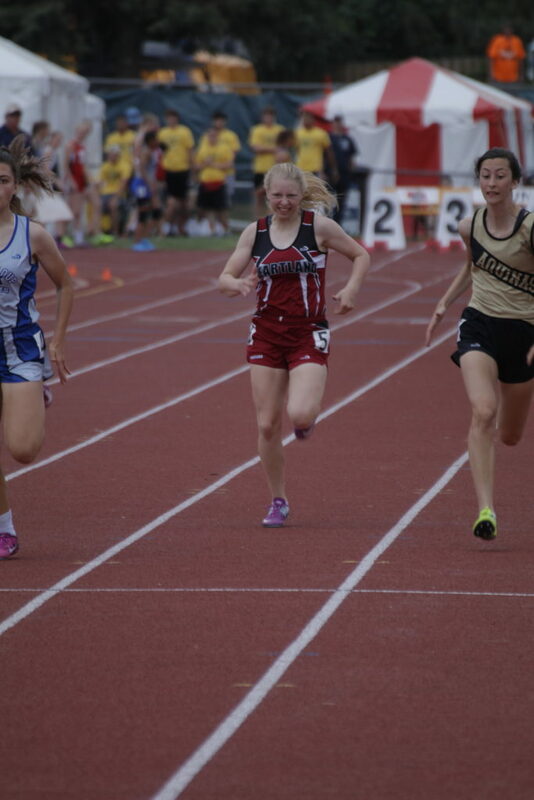 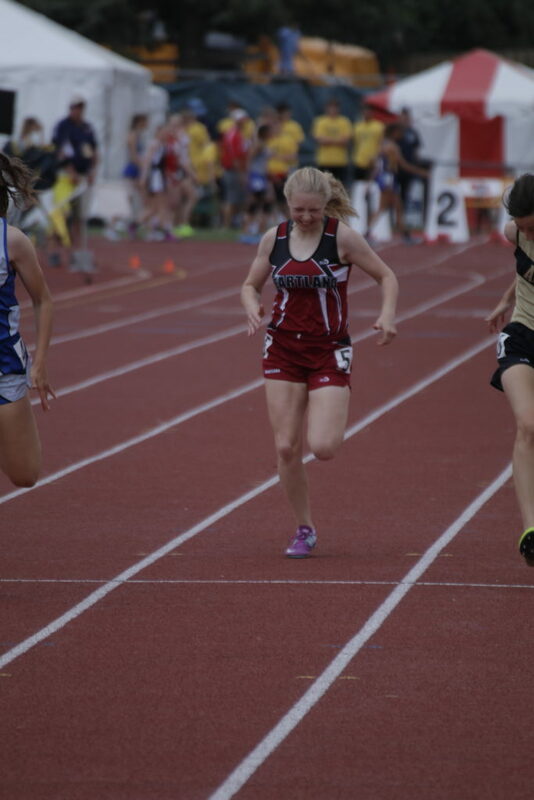 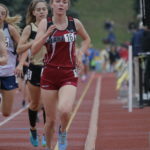 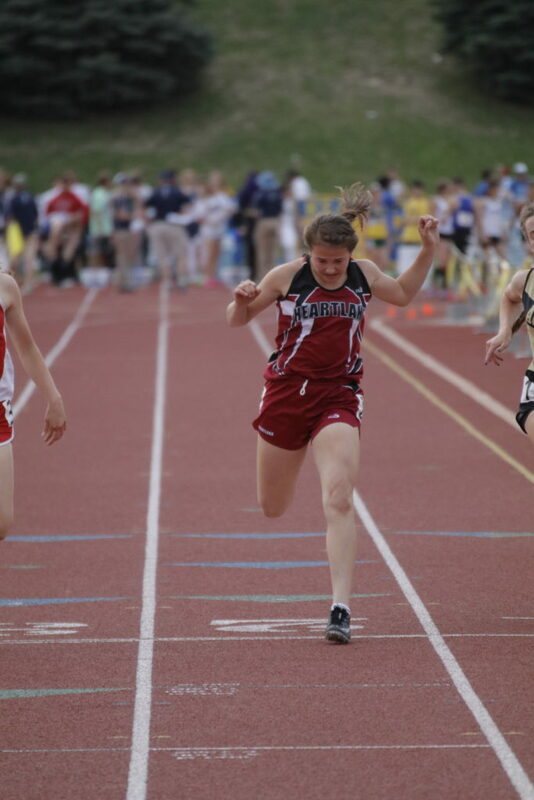 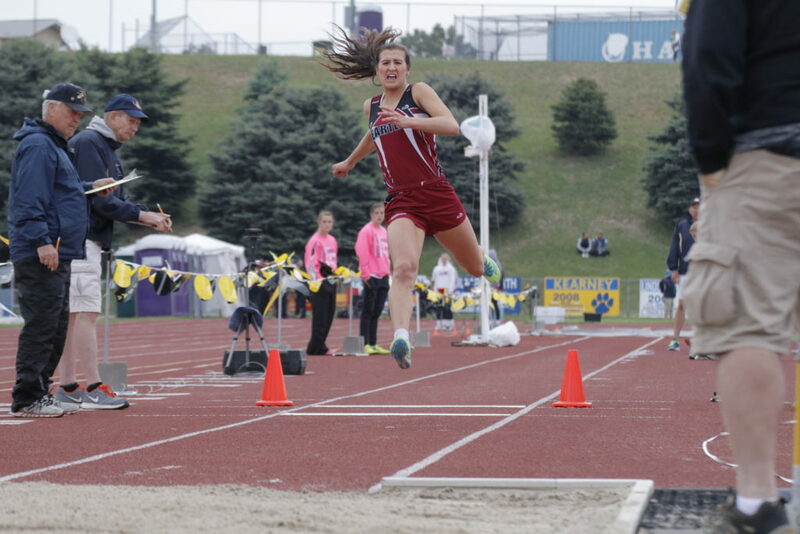 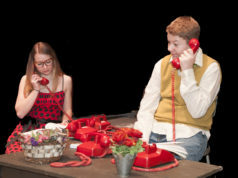 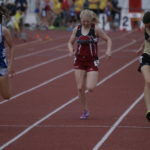 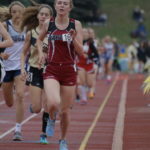 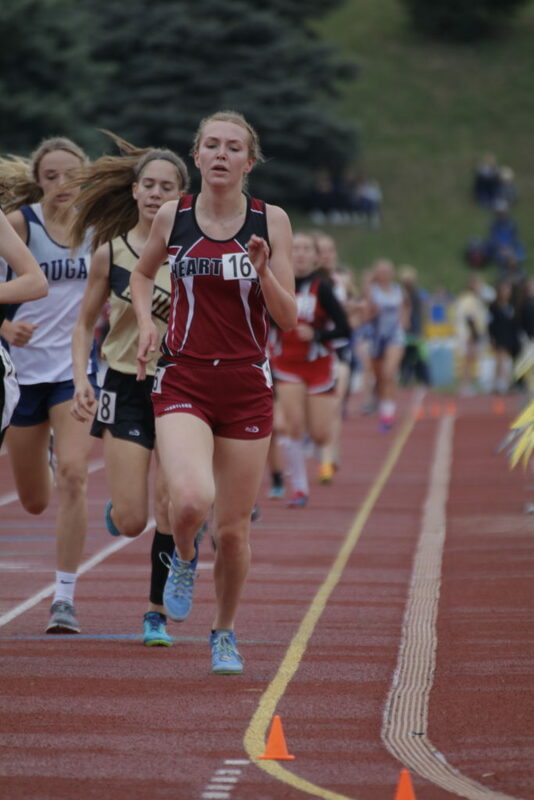 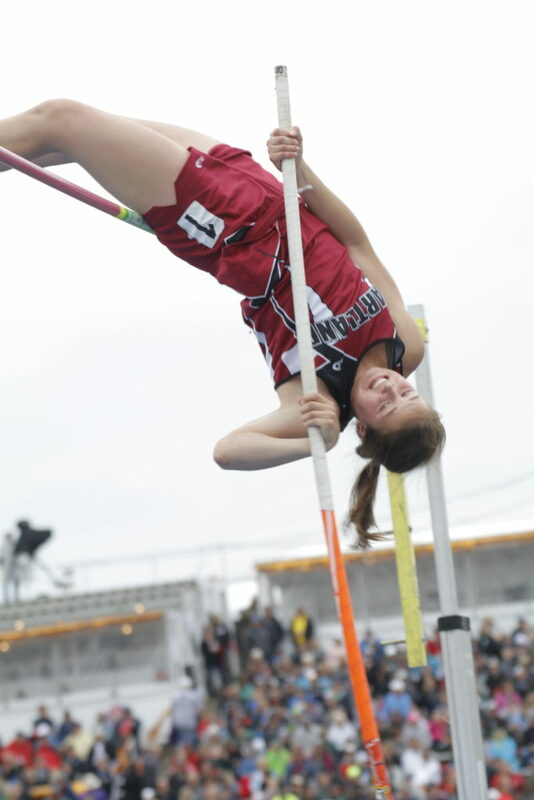 In outstanding performances, Taylor Quiring took home three gold medals and a silver medal. 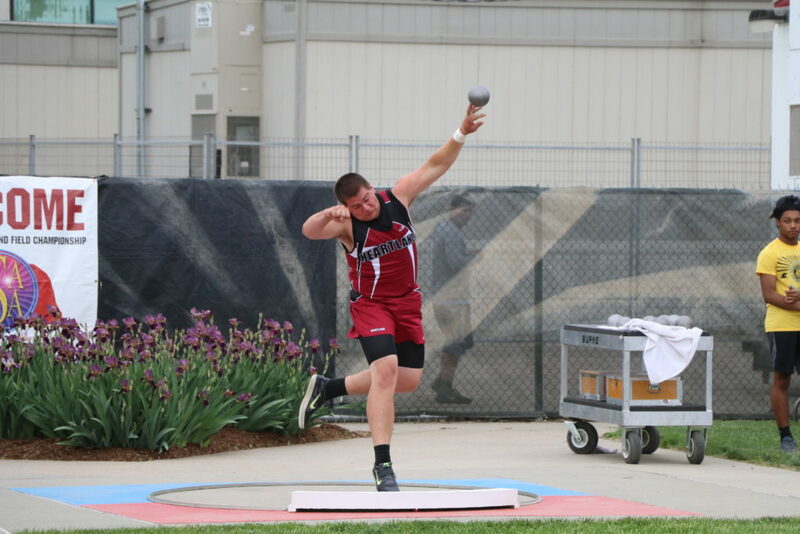 For the boys, Kyle Ott earned points his two field events. 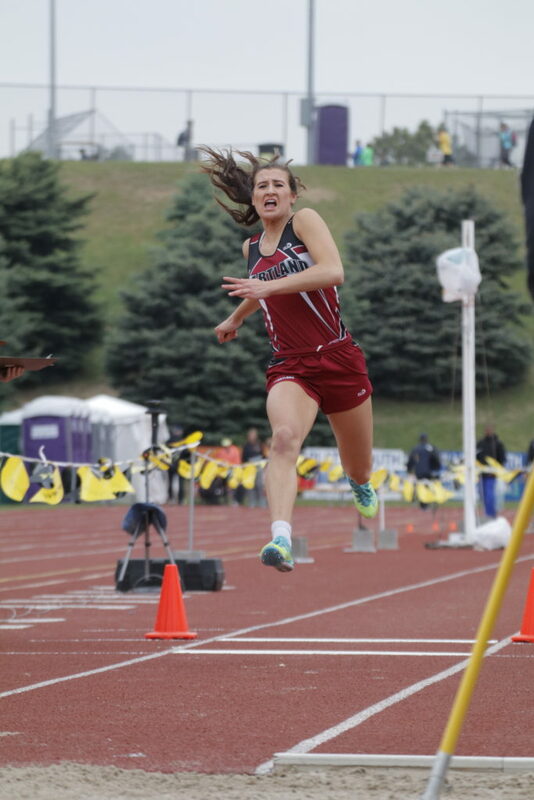 Below are the results from those who placed as well as pictures from the meet. 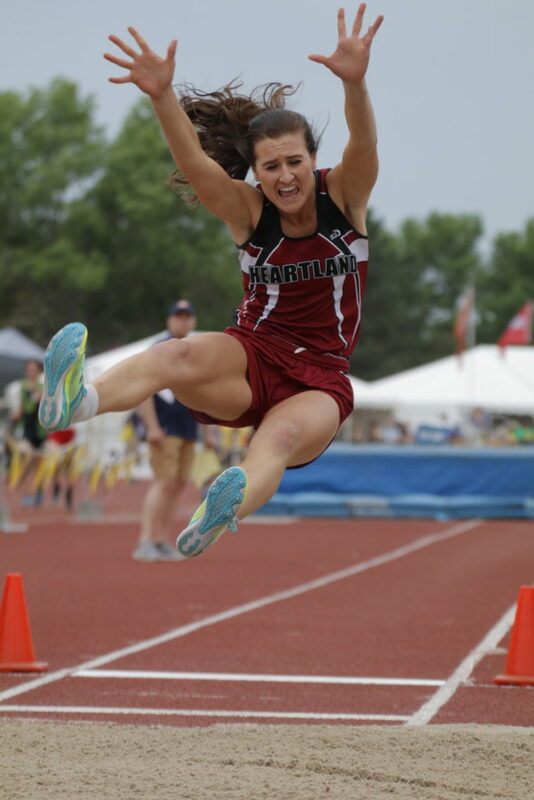 Congratulations to all the Heartland athletes who competed!